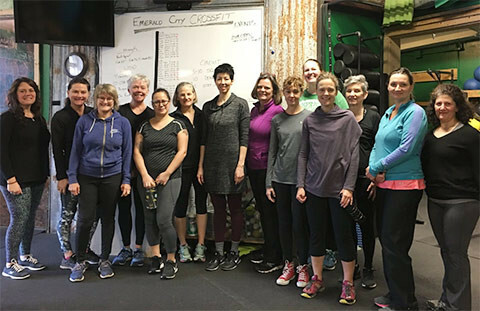 Starting June 18th, Emerald City CrossFit will be holding a 10-week, women-only strength program on Mondays, Wednesdays, and Fridays. 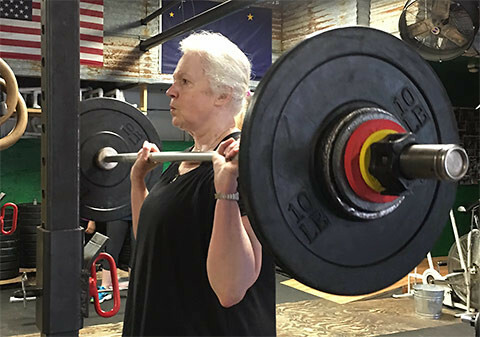 This Strength Class for Women will teach you everything weight training beginners need to know. Starting with body weight resistance exercises, the class will progress to lifting free weights in the gym. All fitness levels and ages welcome! Participants can come as little or as often as they like!